In the Josef Mack Pine Oil Distillery, located in the Pillersee valley, essential vegetable oils have been distilled for already 150 years. The Josef Mack Pine Oil Distillery is located in St. Ulrich am Pillersee. 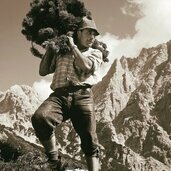 The Tyrolean traditional business produces mountain pine oil and extracts. Very interesting are the offered guided tours. The worldwide oldest pine oil distillery can look back on a long history. The integrated distillery museum houses historic treasures. 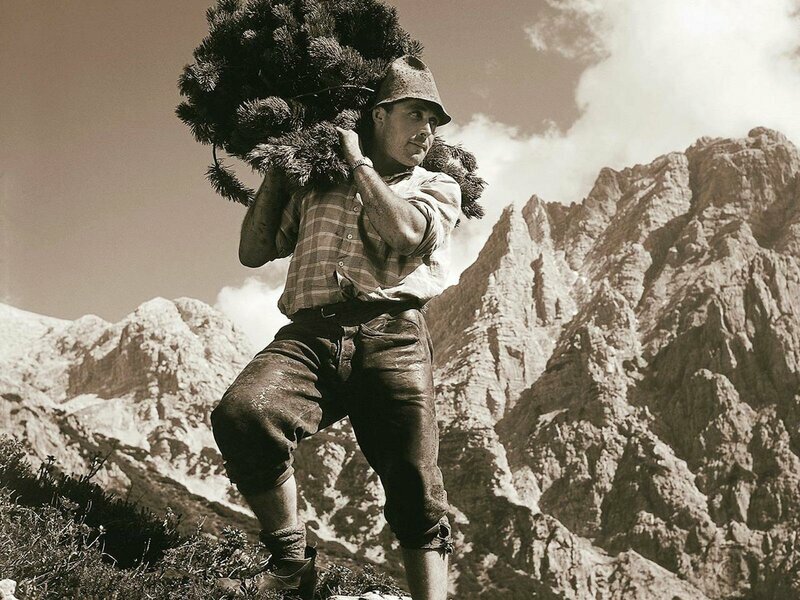 In great demand: mountain pine extracts from the Tyrolean High Mountains. A detail in the surroundings of the pine oil distillery. In the “Tiroler Schnaps-Stadl” you can taste noble brandies and liqueurs. 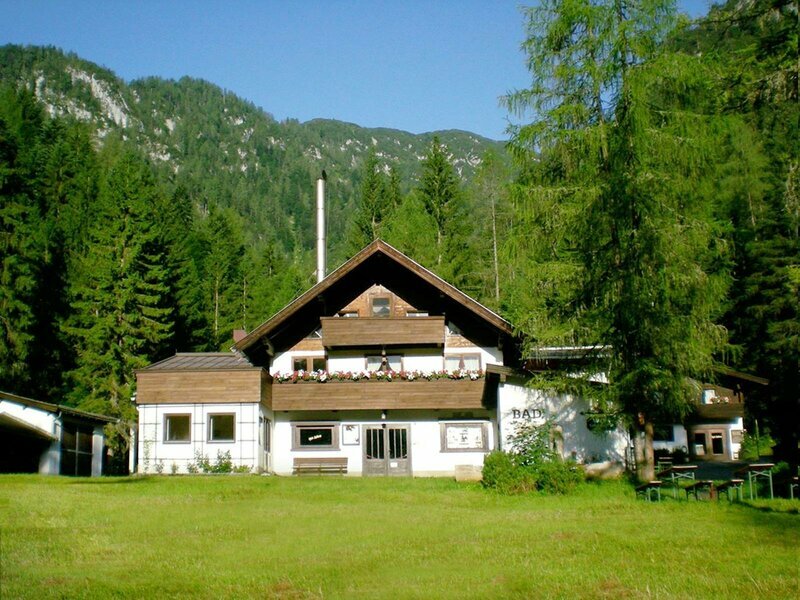 The Josef Mack Pine Oil Distillery is a Tyrolean traditional business in St. Ulrich am Pillersee. For more than 150 years, mountain pines, silver firs and mountain arnica have been processed into high-quality natural remedies. Already in 1856 Mathias Mack, mayor and pharmacist of Reichenhall, realised the healing power of the mountain pine. His dissertation got lots of exposures and in the same year he founded a pine oil distillery. 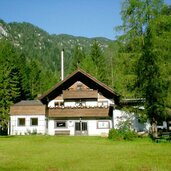 Since 1906 the business in the Pillersee valley manufactures pine oil and pine essences from the Tyrolean high mountains, on behalf of the parent company in Reichenhall. And where the mountain pine (Latschenkiefer, in German) can be found? The plant grows at an altitude between 1,500 and 2,300 m asl. 400 kg chopped mountain pine branches are needed to get one liter of the high-quality oil, which is used as a base for plenty of health products. During a guided tour through the worldwide oldest pine oil distillery interesting details about the pine harvest, the raw material extraction and the production can be experienced.